Posted on May 11, 2012, in Excerpts, Mouthwatering May and tagged books, competitions, Mouthwatering May, Mouthwatering Moment, reading, romance. Bookmark the permalink. 4 Comments. 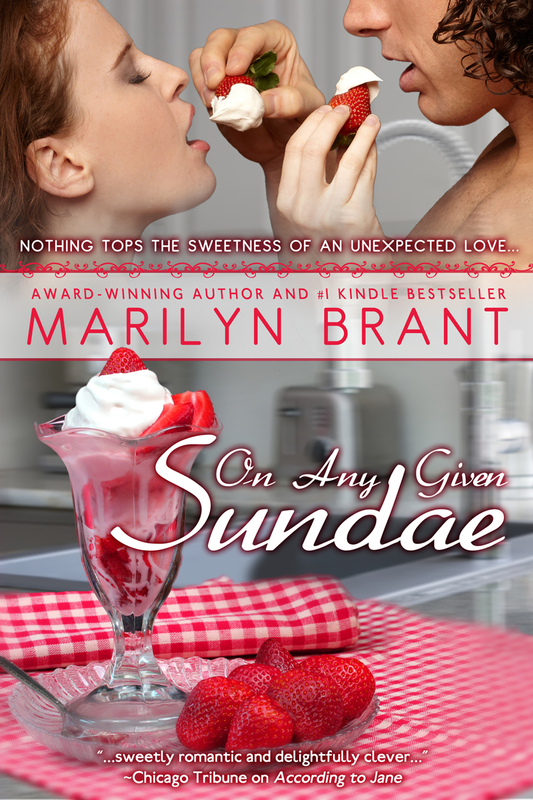 Thanks so much for sharing my scene from On Any Given Sundae here! It’s a delight to get to be a little part of your “Mouthwatering May” :). My mother-in-law and her whole family were/are amazing cooks. And, yes, the hero of this story (Rob, short for Roberto) is definitely Italian :).